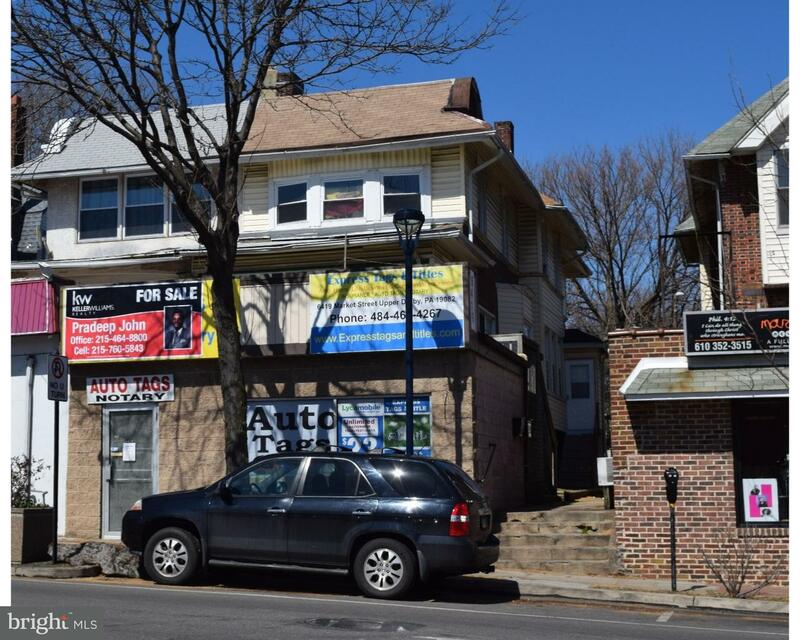 Great investment property located in the heart of Upper Darby! Take action on this multi-unit c… read more. Large nice Dulex with fineshed basement, in popular Millbourne section of Upper Darby.Both newe… read more. Fabulous four bedroom twin. All stone, enclosed front porch, fabulous rear patio off of kitchen… read more. Well maintained investment property with great rate of return, suited on excellent location, se… read more. Over 10% of rate of return, Well maintained store and 2 x 2 bed room apartments with each separ… read more. Excellent location, right near 69th St transportation hub and shopping. Well maintained two 2-b… read more. Nice duplex with finished basement, remodeled in 2010. Each apartment has a l bedroom living ro… read more. Large twin duplex each with 2 bedroom apartments. Close to transportation and the 69th street s… read more. Short sale subject to third party approval.Sold In as is Condition, The property is fair condit… read more. Beautiful and very Spacious This 2 story 2 bedroom unit has everything you need to comfort. Gia… read more. Beautiful home waiting for you to move in! Ultra clean twin with 4 bedrooms and 1.5 baths with … read more. Rare Opportunity to Own a HUGE Millboune,all brick end of row on Tree lined street within walki… read more. Unbelievably Large Twin Built Back When Builders Took Pride in Their Craftsmanship! This Home … read more. Come and see this twin! Beautiful walkway trimmed with roses and flowers! Convenient to public … read more. Large twin duplex with two 2 BR each units.One car garage common driveway.Finished basement wit… read more. Nice large Duplex two Bedrooms and one bath room each unit. Separet utilities. New heating sys… read more. Amazing architectural detail abounds in this oversized twin home. As you enter the home through… read more. Calling anyone who wants a good deal. This duplex is being sold as-is, but has many opportuniti… read more. Terrific Duplex Priced to sell! Good Tenant History! Also may be sold with Owners other proper… read more. A Wonderful multi-use property on the busy Market Street. Minutes from Philadelphia and the sub… read more. All large rooms! Nice deck! Separate gas & electric. Rents would be $650-700/month!… read more. Nice twin with Two large size bedroom Each Unit. Large Walk-Out Basement. Close to Transportati… read more. Great opportunity for the investor or user. 2 story duplex with the lower level used as commerc… read more. If you are looking for a spacious twin home close to the Septa Train network, look no further. … read more. Great rental history, stone’s throw from commuter station of Septa. Garden type setting with re… read more.